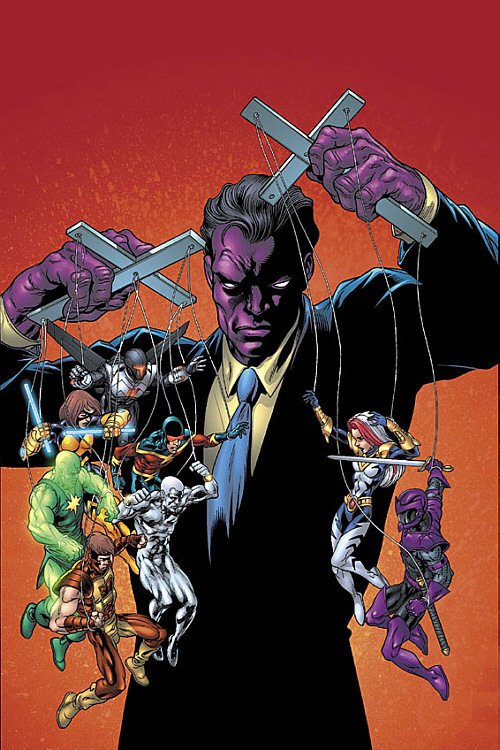 David Tennant Will Become Purple Man For Marvel!!! David Tennant, the Tenth Doctor to every Whovian on the planet and Alec Hardy to all the ‘Broadchurch‘ fans is jumping into another proven franchise as he’s climbing the ladder to launch himself into the Marvel Universe pool. The lucky show that is the recipient of this talented, not to mention gorgeous, thespian is ‘A.K.A. Jessica Jones‘. Tennant joins Krysten Ritter who will play Jones and Mike Colter who is cast as Luke Cage. 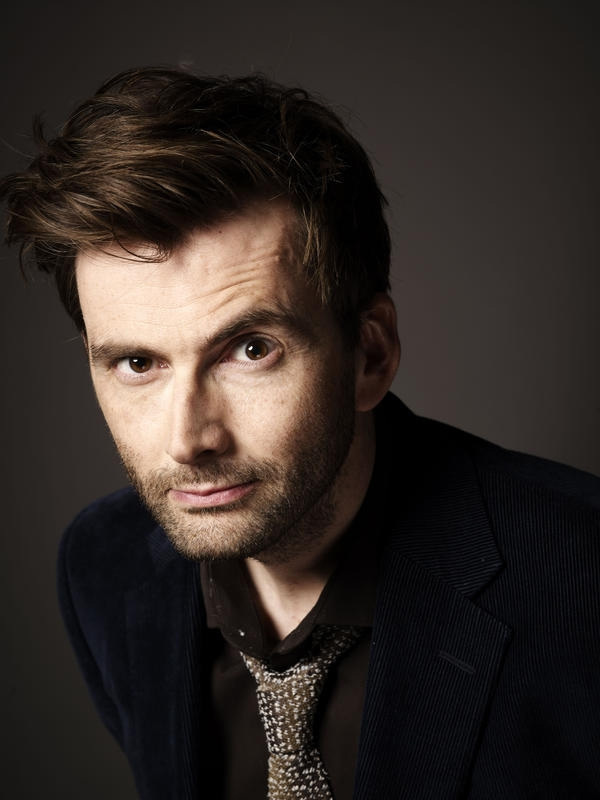 Tennant will be bringing the villainous Purple Man, Zebediah Killgrave. Killy, as he’s known, was operating as a spy for the Communists, he was given the task of stealing an experimental nerve gas from the U.S. Army, as all things do, this didn’t go well and the canister of gas he held was shot, engulfing Killgrave in a huge cloud of the unconventional gas. The effects of the toxin caused his skin to turn a permanent purple and he had more than just a little persuasiveness to his voice. He was imprisoned multiple times, always escaping because his powers of suggestion were almost impossible to ignore, one person that did ignore them was Daredevil. He was the only one for quite some time that could capture him without succumbing to a loss of free will around Killy. This created massive rows of hatred within the baddie towards Daredevil and never missed an opportunity to try and control him. His story neatly crosses Daredevil’s and Jessica Jones’ paths often enough that it makes complete sense to introduce him into a series on a network that is also hosting the ‘Daredevil‘ TV series. Enjoy This Peek At Marvel’s ‘Iron Fist’ On Netflix!!!! Delroy Lindo To Appear In ‘Marvel’s Most Wanted’!!! This entry was posted on Monday, January 26th, 2015 at 5:19 pm	and is filed under Comics, News, Television. You can follow any responses to this entry through the RSS 2.0 feed. You can skip to the end and leave a response. Pinging is currently not allowed. « Emma Watson Will Be Belle in Live Action ‘Beauty and the Beast’!! !